Big Brother 2013 Nominations Results: Wolfy, Dan, Gina and Dexter to face third eviction! Wolfy, Dan, Gina and Dexter will face the third eviction of Big Brother 2013 after housemates nominated for the second time this series. The 12 remaining housemates – who had to nominated face-to-face live on Channel 5 this evening – were handed a whiteboard and marker and had to write down the two housemates who they would like to see face the next eviction on Friday. One by one, Housemates were asked to stand up and reveal who they had nominated and why they had nominated these housemates. Wolfy nominated Dexter and Dan; Dan = Wolfy and Dexter; Hazel = Gina and Dexter; Jackie = Dexter and Gina; Daley = Gina and Dexter; Gina = Hazel and Jackie; Sam = Dexter and Sophie; Sophie = Dexter and Sam; Callum = Dexter and Dan; Charley = Dexter and Wolfy; and Jack & Joe nominated Dexter and Gina. 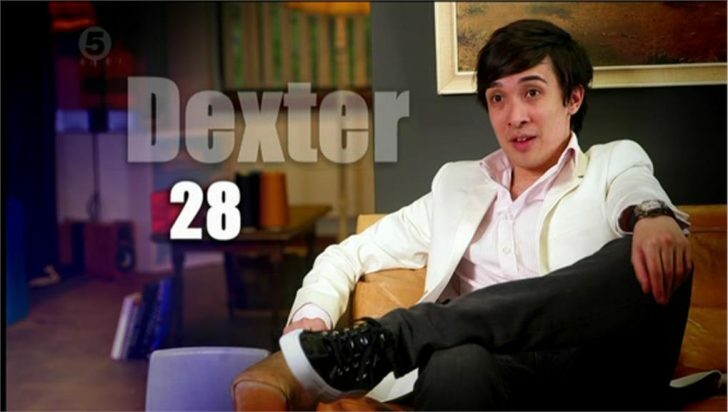 Dexter was banned from nominating after breaking the rules regarding nominations. Big Brother 2013 continues on Channel 5 at 10pm tomorrow evening!